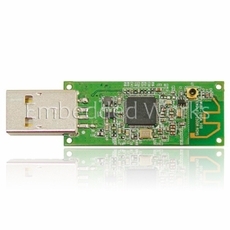 The EW-WUBR-170GN(MU) is an 802.11g/n Wi-Fi 1x1 MIMO USB module designed specifically to enhance Wi-Fi performance and value for home gateways, set-top boxes, gaming consoles, printers. 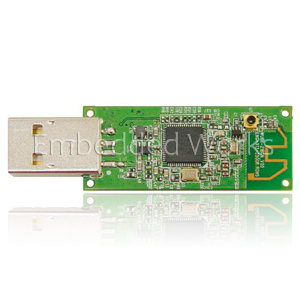 Fully supports the features and functional compliance with IEEE 802.11g/n standard, supporting up to 150Mbps data rates. Comparing to 802.11g technology, it makes big improvement on speed and range.